Buyers often want a pre-owned home appraisal of a specific home to ensure the proper amount of insurance coverage is in place on a home. Homeowners also want to ensure they’re paying a fair price for an existing home that interests them. 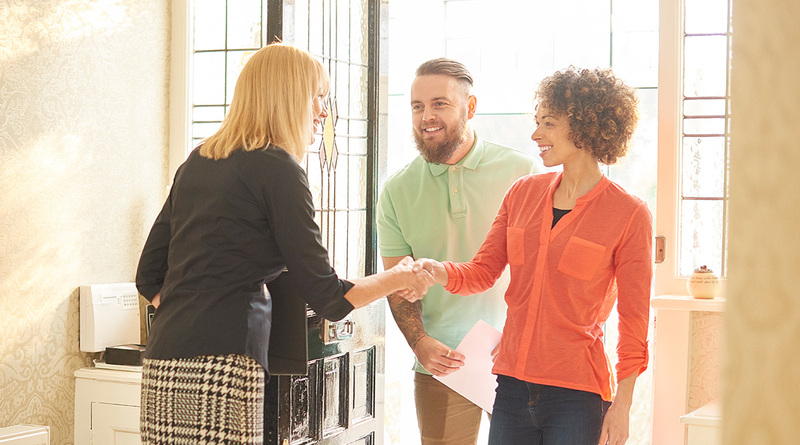 In acquiring a pre-owned home appraisal, the customer is able to use the information as leverage in the case that the seller is asking what might be too high of a price for the home. Sellers and buyers agree that a quick and simple method for determining an average retail value sometimes can be the solution they need. 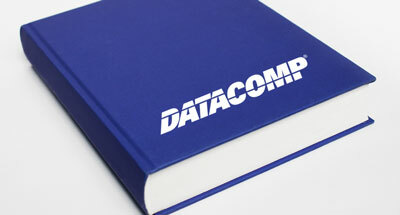 Datcomp has a variety of valuation products that work based on your needs and the level of detail that is required. For instance, the cost-approach based on year, make model and size of the home under the right circumstances will fulfill the need. If a new home of interest is on a retailer lot or in a manufactured home community, a “plans and specifications” appraisal can be performed while the new home is still being manufactured or delivered. Datacomp uses floor plans from the manufacturer or retailer, as well as specification sheets and other documentation, to provide an accurate home valuation. New home appraisals from Datacomp provide understanding of a home’s actual value, for the model itself and the market and area in which it is sited. Our comprehensive methodology for inspection services, including the discovery and analysis of similar and recent nearby home sales, delivers the most accurate valuation in the industry.